yesterday, I lost my bestest boy Tweedles. I miss him all the time. 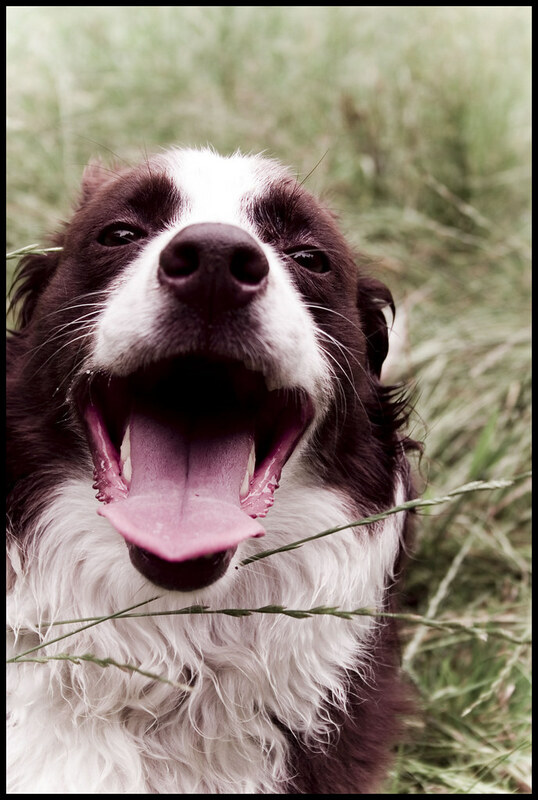 He’s with Briggsy Bubba Border Collie, and I hope the Red Boys are having a blast. I hope they know how much I miss them. I look forward to the day when I get to see them again. I’m so sorry for your lost. I can understand your pain. May your heart heal until you hold your bestie again. And before that day comes, you will always have those previous nights when you dream of your little one. God bless you friend. 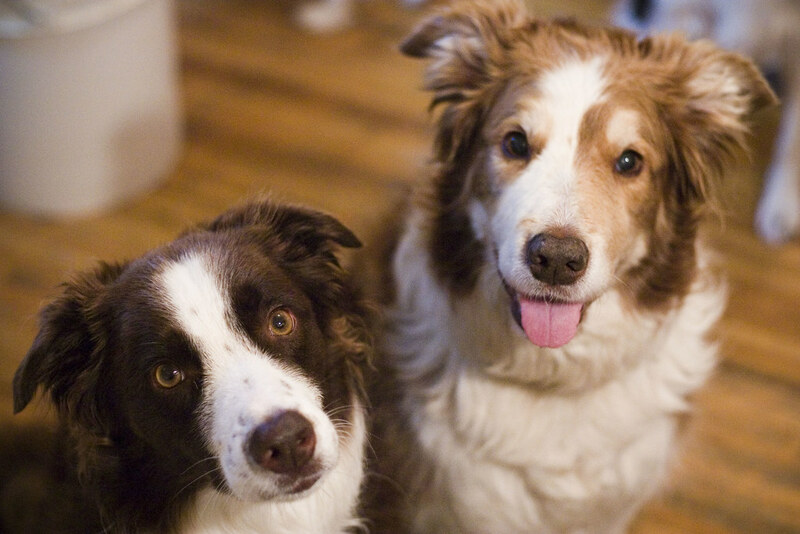 I lost my 16 year old Border Collie last year, too. :( I miss her all the time. And I didn’t know Tweed personally, but I miss seeing pictures of him. He was a handsome guy. *interwebs hug* I bet both Tweed and Briggs can’t wait to see you again, too. I can relate, as we are now down to one dog, and I miss the eleven who aren’t here anymore very much (over 35 years time). Tweed was a great dog, and I miss seeing his pictures and hearing about him. He was such a handsome dude and I miss seeing your photos of him.